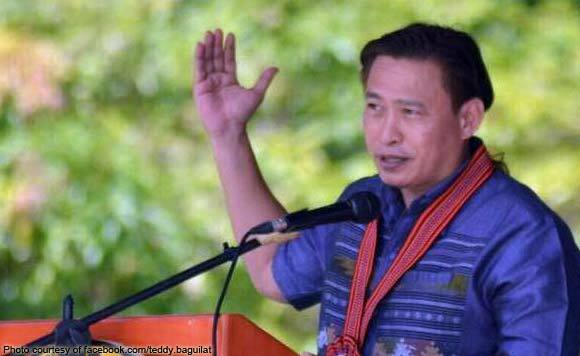 Ifugao Representative Teddy Baguilat Jr. is loving how the University of the Philippines (UP) is making history this season! The politiko took to Twitter to congratulate the UP Men’s Track and Field Team for becoming champions after 36 long years. “Yey! Channel the love n energy to our UPMBT,” said Baguilat. “Congrats mga tracksters. #UPFight #Atinto,” he added.